Woke up today with aches and pains where I wasn’t even aware I had body-parts. Apparently all the contortions I pulled to keep the right horse-riding posture were pretty new to a body finely-tuned and optimised for long-term computer use. 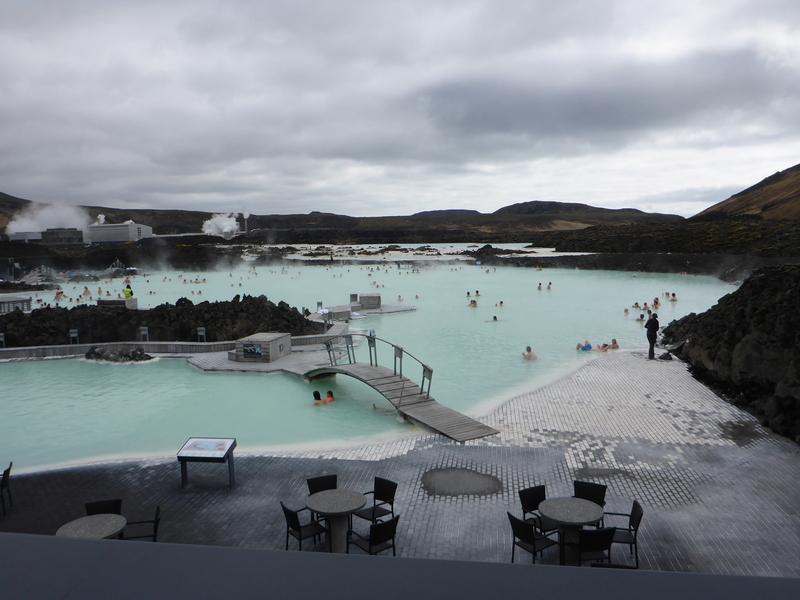 Luckily, we were booked to visit The Blue Lagoon; a large geothermally heated spa. Time to regenerate damaged muscles in mineral-rich, heated water. Up and out early to get to the lagoon for our allotted time. We drove back out towards the airport and were able to follow the big cloud of steam we saw in the distance (and the sat-nav, clearly). As we got closer we drove past pools of water that were almost luminous in their shade of blue. We did all the necessary checking in and paying stuff, then hit the changing rooms. You needed to have a full shower before hitting the lagoon so when we left the building we were all soaking wet. While it wasn’t winter it was pretty brisk outside so we bolted from the building with cries of “Cold! Cold! Cold!” and eventually “Hot! Hot! Hot!” or “Aaaaahhhhhh!” as we got into the water. It was pretty impressive, floating in the mineral-rich pool surrounding by steam in the middle of a volcanic landscape. We played with mud, had a drink in the pool-bar, tried the sauna and steam-room and generally mucked about. 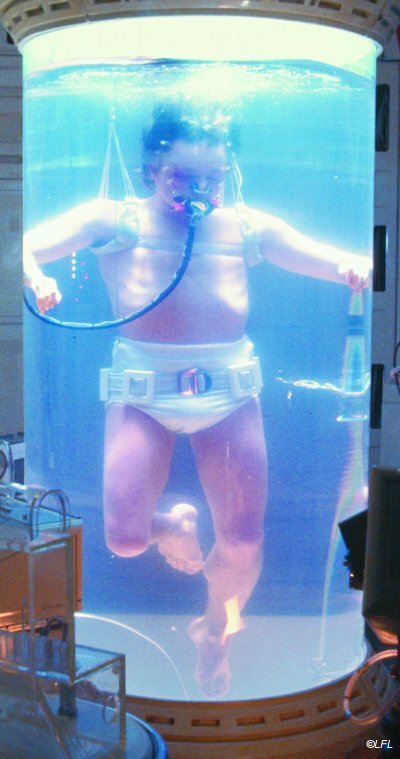 Thanks to the mineral content, I could actually float too! After a brief lunch we left the spa and explored a round-about route back. We went to a lake with black-sand and saw three volcanic hot springs. For the latter the walkway weaved between the bubbling pools and gas-streams so you had a real chance to see, feel and smell(!) what it was like. 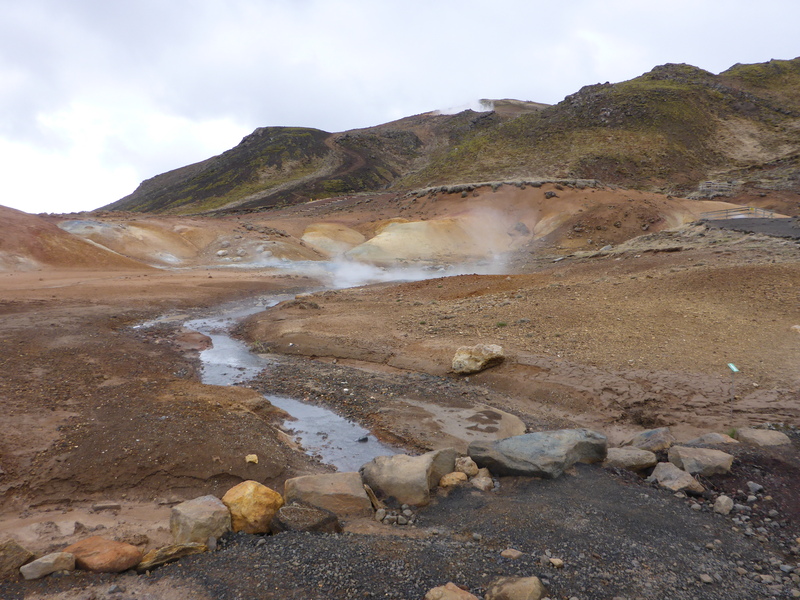 Generally speaking, Iceland was the closest I’m ever likely to get to being on another planet. So cool. I half expected to see Kirk wrestling some alien with his shirt off. We went to a great taco place to finish the day; 3 mix-and-match tacos and lots of sauces to try. Lovely! And obviously lots more Skyr. XCOM Update: Learned from my mistakes and have had a really nice, smooth game so far. All the main classes covered including the vital pair of Squad-Sight snipers. Strategic game is looking good too, with a pair of Interceptors in each base (one of which equipped with Phoenix Cannons). Fingers crossed!